Are you trapped in between problems? 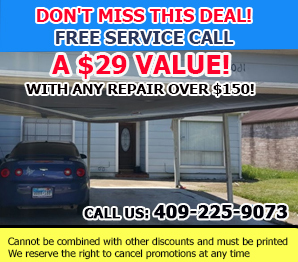 Trust Garage Door Repair Galveston for immediate services. We're same day contractors and will fix any problem with your garage door. Is your problem urgent? Call our teams 24/7! We're ready to respond to emergency calls quickly and promise effective work every single time! Call us today! Call our company in Texas for any reason! We're here to provide information, answer questions and clear your thoughts! Do you need assistance in choosing new openers? 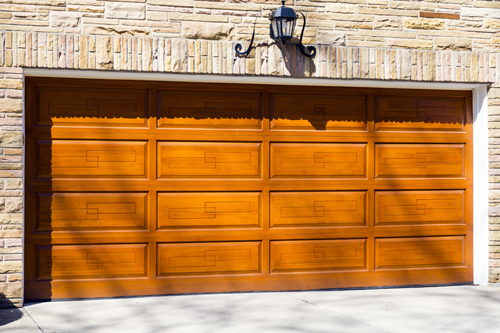 Are you in need of garage door emergency repairs? We always stand by your problems and have the expertise to solve them properly and quickly. Get in touch with us for all your overhead door needs!